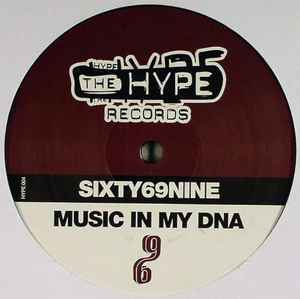 Composed and produced @ theSixty69Nine-Studio // Erpe-Mere // Belgium. A2: remixed at Da Slight Studio. B1: recorded and mixed at DirtyHouse Studio. Published by BVBA Jan Vervloet (Kiss da Music).